Being a first-time homeowner or planning to be a first-time homeowner is all about learning how to save every penny you earn. The process of buying a home is very involved and can be daunting, especially for first-time buyers. It’s often a whirlwind of paperwork, credit reports, and scrambling to tie up the loose ends. 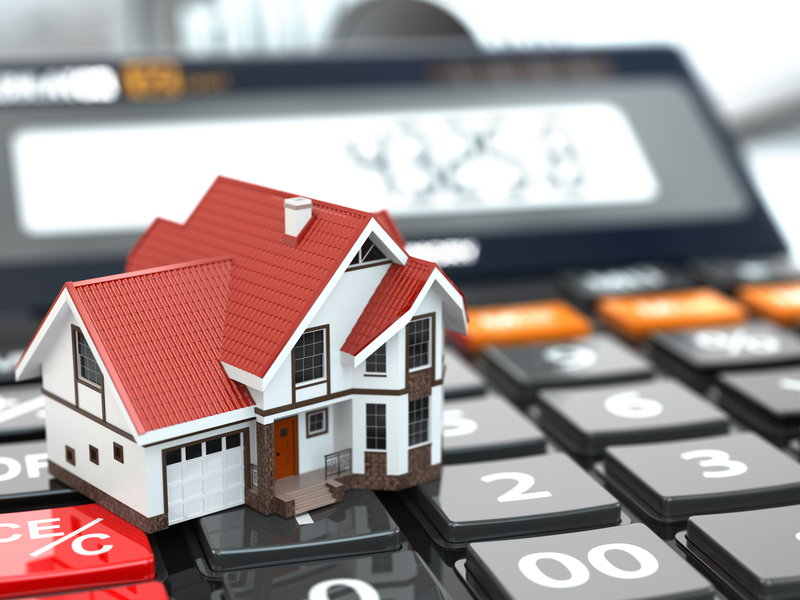 One of the biggest factors that goes into calculating your monthly mortgage payment (other than the size of the loan itself) is your interest rate. Some of this is determined by the Federal Reserve, but it is mostly determined by you and where you stand financially, and many factors are considered. Here are ten tips on securing the best interest rate on your new mortgage. You will want to do your research; even though the cost differences of the Fixed rate and ARM it all depends on the length of time you will spend on paying off your loan. The ARM has been known to significantly increase after the 5 or 10 year mark, so be prepared. Putting down a larger down payment means less money the lender will have to give to you, and the lower your interest rate can be. Your interest rate is partly based on your home’s loan-to-value (LTV). As an example, if a home is worth $200,000, and the loan is for $199,000, it would be considered to have a high LTV and is more risky for a lender. When this ratio is lower, you might be rewarded with a lower interest rate. Those who have higher credit scores usually demonstrate good financial competency, and lenders can offer lower interest rates. To see how credit works click here. It is possible to pay extra to your lender and lower your interest rate. For every one percent of your loan amount you pay extra, it could amount to as much as half a percent off your interest rate. Basically, you are just paying a larger amount of interest up-front. Demonstrating a lengthy work history means that you have no (or minimal) periods of unemployment, and shows lenders they can count on you to pay your mortgage in full every month. This will also help lower your interest rate. When you can prove that your line of work is in high demand and with no signs of slowing down, or if you work for a large, and profitable company, your lender will more likely take this into account while processing your paperwork. Income stability will also show that you won’t be likely to miss any mortgage payments. Even though you have a high credit score, it is still possible to accumulate a lot of debt. Lenders don not want you using more than approximately 40 percent of your monthly income on your mortgage, car payments, and credit card bills. So the lower your debt-to-income ratio, the more likely the lower your interest rate will be. Most people know to having savings that will cover about six months’ worth of bills. Proving to your lender that you are still paying your mortgage in the event of a job loss will help you acquire a lower interest rate. Some buyers need 30 days to close; others may need as much as 60 days. In case you can close within the initial 30 day window, you may pay as much as a half a percent point less than those who need 60 days to close.